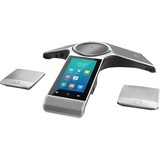 Yealink designs its audio conferencing solutions to suit a range of different meeting environments. 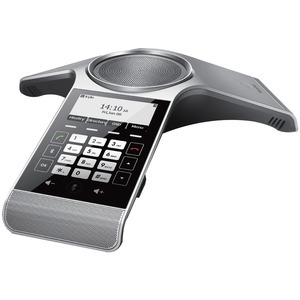 The CP960 and the CP920 address today's audio conferencing challenges and unify a clear-and-easy conferencing communication experience for both in-room and remote participants. The CP960 targets mid-to-large-sized meetings while the CP920 covers small-to-mid-sized meetings. Enterprise-grade and performance-oriented, Yealink conference phones deliver best-in-class HD audio quality for everyone in a meeting to keep pace with the team's collaboration and contribute inspired work.